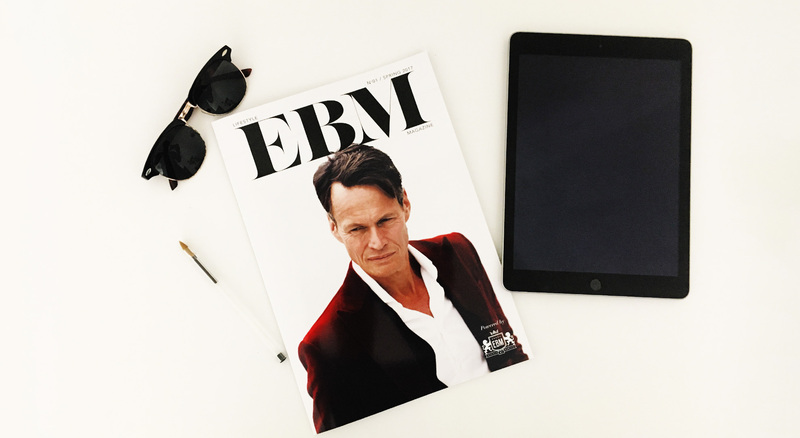 Here at EBM we are truly proud to announce the launch of the fab EBM Magazine, out this Friday. With fresh and appealing editorial content focusing on fashion, food, where to go and what to do plus our must-read interviews, edgy layout and unique design, EBM magazine is your new trendy guide to the best Malta has to offer! Read it now at www.ebmmagazine.com and sign up for future updates!